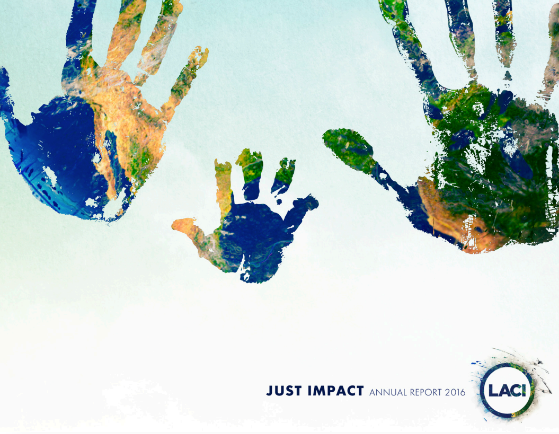 Impact as we frame it reflects economic, environmental and social measures. We call it Just Impact… just in that our aim is to be inclusive, fair and equitable; just in that it is a momentary reflection of data-driven industry measurements; and just in that it is only the beginning. Homeboy Recycling is building a world in which our resources, both human and natural, are valued, not wasted. Our mission is making recycling electronics easy, secure and accessible, while creating employment opportunities for people who have successfully exited California’s correctional system. Pick My Solar is a simple, trusted way to go solar, with homeowners receiving below-market bids and in-depth analysis — all provided at no charge. "Renewable energy is vital for our future. We make it easy for people to understand and go solar affordably, comofortably and with confidence. Our goal is to democratize renewable energy and give power back to the people."